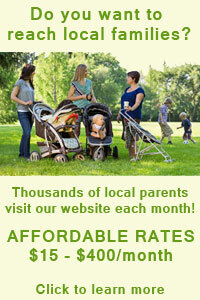 Fun 4 Ocala Kids is your local resource for family friendly events and activities in Ocala and surrounding areas. 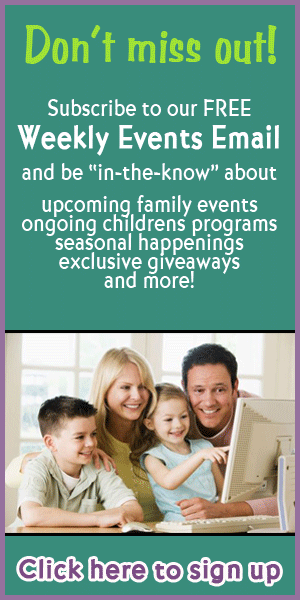 Listings include kids events, children programs and classes, youth sports, kids eat free directory, birthday party resources, rainy day activities, free fun for kids, summer camps, and MORE fun things for kids and families to do in and around Ocala. Be sure to bookmark this page, follow us on Facebook and sign up for our weekly event email so you’re always just a click away from all the latest updates on the best of what the city of Ocala and the surrounding areas have to offer your family! Surrounding areas include: Belleview, Dunnellon, McIntosh, Ocala, Summerfield, Reddick, Sparr, Ft. McCoy, Citra and Anthony.